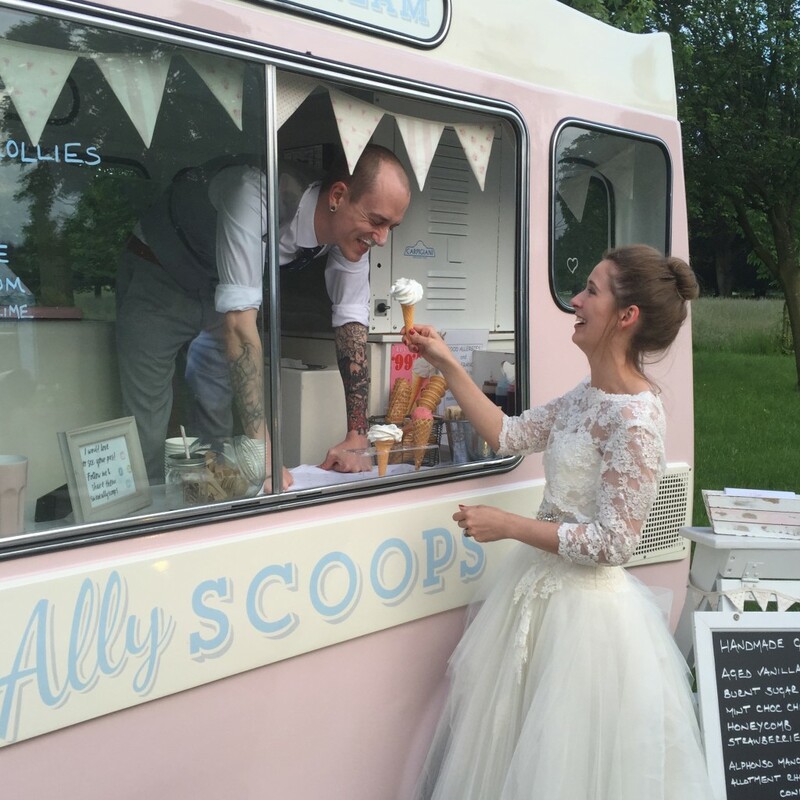 2016 Weddings and Ice Cream bookings were amazing. I can’t believe how quickly the summer has flown by and how busy I was. I honestly enjoyed every single moment of it. 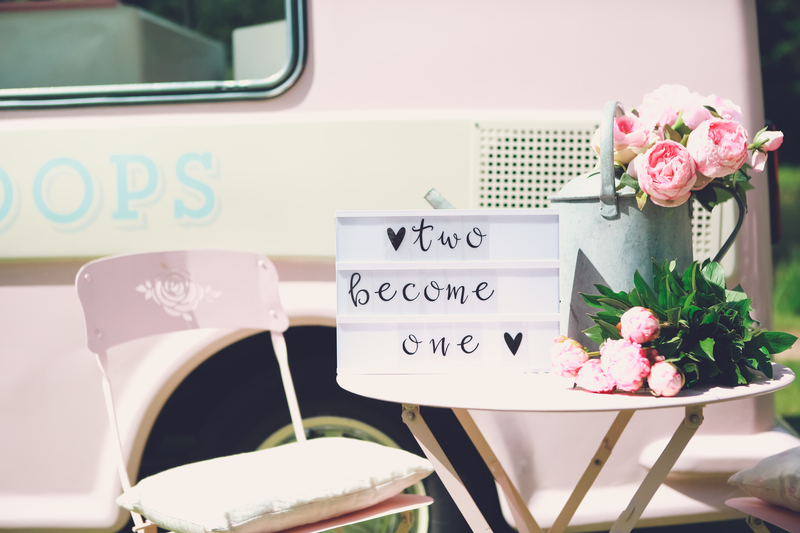 Lottie and I were booked to attend 25 weddings this year! It always feels such an incredible honour to be a part of someone’s special day and to share it with the happy couple’s friends and family. It doesn’t feel like working when you are surrounded by everyones happy faces. 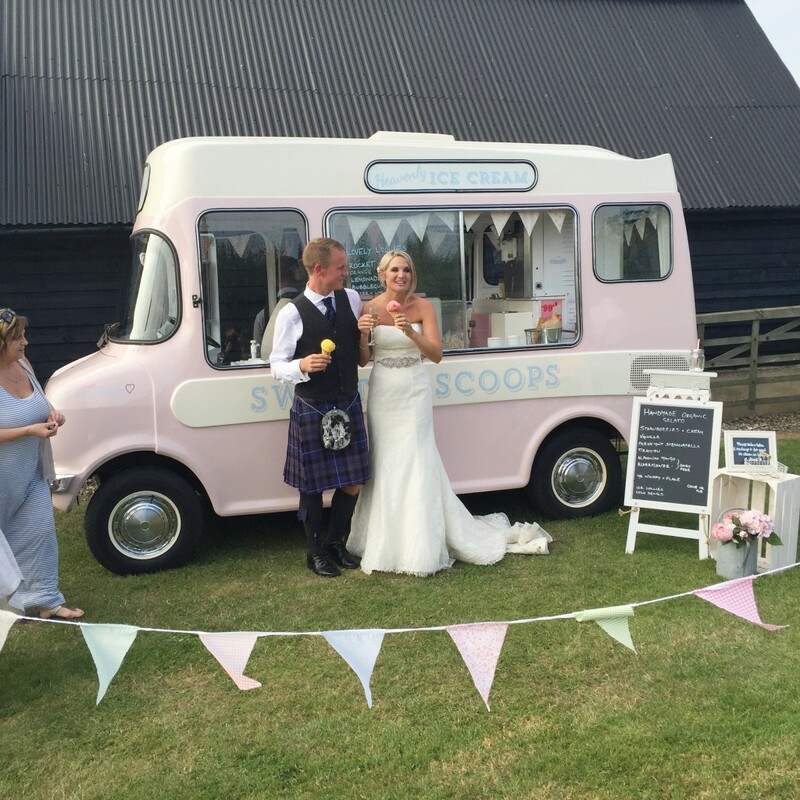 It’s such a joy to see how a simple ice cream can make people smile and I will never tire of the oohs and ahhs and phrases such as “isn’t she beautiful” when they see the ice cream van! 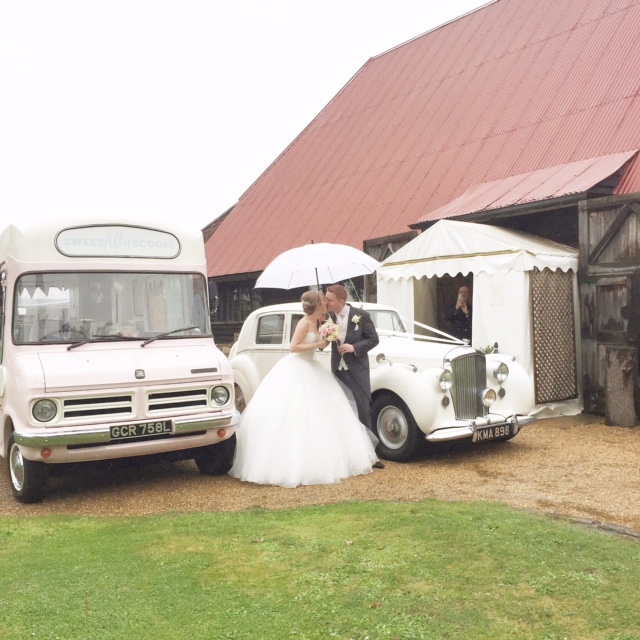 We had a few rainy weddings this year but it didn’t spoil the day at all. I take along a pop up gazebo with me and we all just embrace the weather. The temperature is still warm and guests still enjoy their cold treat. So many happy couples came aboard Lottie this year to serve their guests. Dispensing a “99” from a vintage machine is not as easy as it looks as many of my couples will tell you, although there were a few I would happily ask to give me a hand if I were ever in need of some staff!! I’ve been to some amazing venues this year and am always so impressed how hard all the staff work to make a wedding a success. 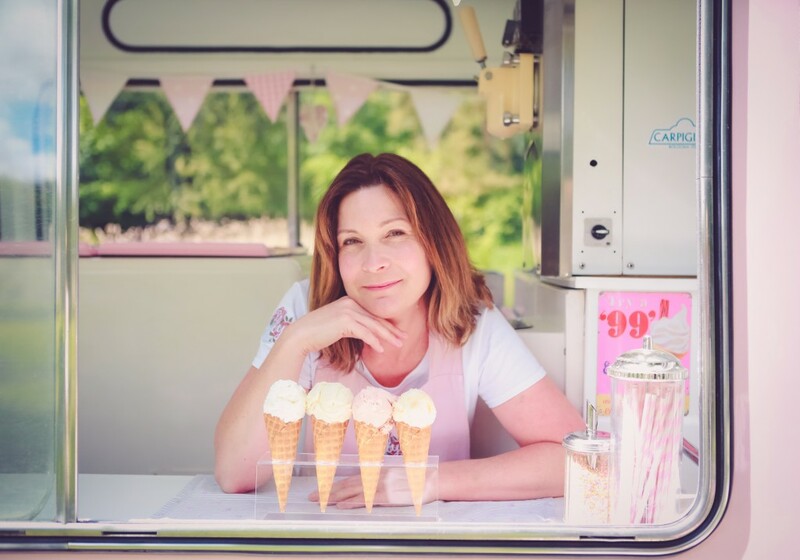 I’m also lucky that my ice cream supplier is still churning the best gelato ever and I’ve been able to introduce lots of new and exciting flavours. Lottie is having a new engine fitted and some new bodywork over the winter, so she will be prettier than ever and sounding like a Rolls Royce (well nearly!) for 2017. I hope all of my beautiful couples of 2016 have an amazing life together and I am so happy to have been a part of their journey together. Here’s to wedding season 2017!